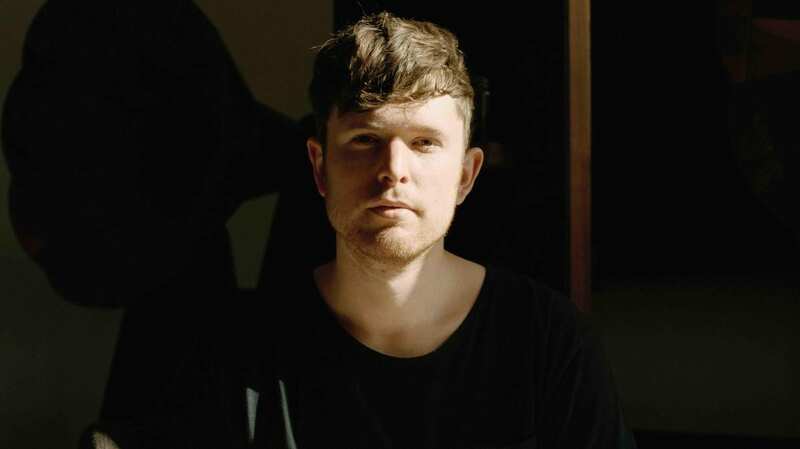 English singer James Blake released his fourth record entitled Assume Form on Jan. 18. As is the case with many artists today, Blake’s work spans a multitude of genres. Historically, his earlier songs consisted of an upbeat sound heavily associated with house music. Although iTunes categorizes Assume Form as electronica, Blake takes a slower, more melodic approach to the 12 overall tracks which comprise the album. However, versatility is sometimes necessary. Assume Form is a prime example of the various ways in which Blake excels at individualizing his sound. The record includes several tracks with R&B influences, offering features from Travis Scott to Metro Boomin. This genre is not new for Blake, who has worked with artists like Chance the Rapper and was also a part of the song “King’s Dead,” a project featured on the album curated for Black Panther. In fact, this is exactly how many individuals perceive James Blake—if they have even heard of him. Despite his contributions to other well-known projects, he still remains largely under the radar in the U.S. However, he has reached critical acclaim throughout the United Kingdom, debuting Assume Form in the top 10 on the British charts. Therefore, the experimentation in his work may be a way to entice individuals who listen to some of the more prevalent genres of music in the United States. The main purpose of Assume Form is certainly not as superficial as Blake’s approach might seem, as illustrated by “Into the Red.” The record is highly personal and highlights a variety of themes ranging from insomnia, to self-doubt, to love. Blake says of the album’s title track, “Assume Form,” “… The plan is to become reachable, to assume material form, to leave my head and join the world. It seems like a quite modern, Western idea that you just get lost…” Considering the multi-layered elements of personality that Blake has incorporated into his work, integrating what he is experiencing in reality is essential to Assume Form. Since his previous album, The Colour in Anything, Blake moved to the United States, fell into a new relationship, and grew older. The closing track on Assume Form, “Lullaby for My Insomniac,” is a testament to Blake’s altered sound, written as a calming tune to soothe its listeners to sleep. It is evident that much has changed, but the new release is more than mere symbolism for Blake. It is an active step forward, proceeding with hope.